More on working with Kerry at Actualize. 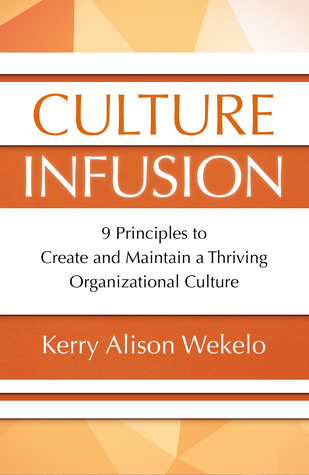 ​Actualize Consulting has a new service offering and associated book titled Culture Infusion. What is Culture Infusion? And why does it matter? Read on to find out both the what and the why.